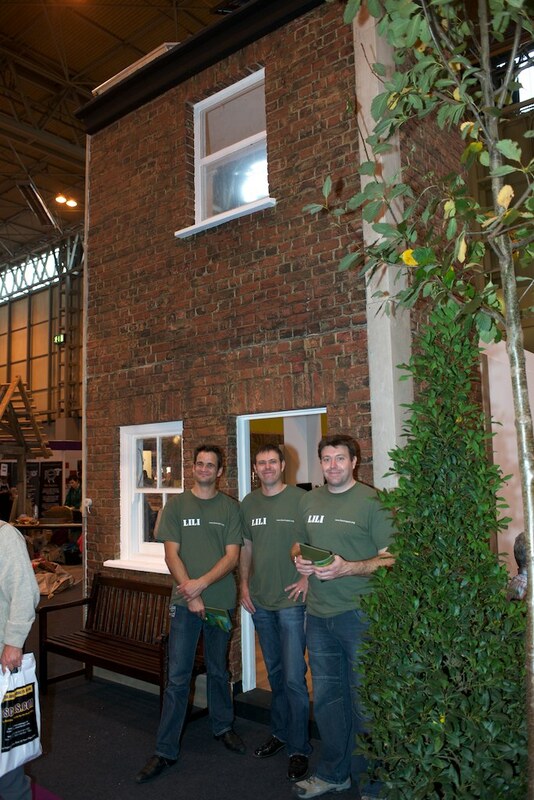 Since Grand Designs Live 2011 finished last Sunday, we’ve barely had time to catch our breath. Still, we thought it was about time we shared our experience with you. 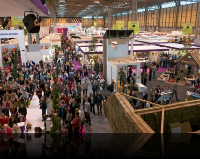 The message we heard from visitors to Grand Designs was much the same: the solar industry has been taken over by a double glazing approach to sales. But what came through loud and clear was that Green Power is a different kind of provider. “You guys know more than those sales people,” said one visitor who was talking to our co-founder, Ed Windsor. 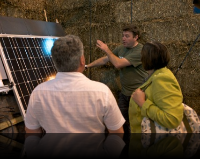 We certainly pride ourselves on a different approach – one that focuses involves no hard sell, and instead focuses on debunking the jargon around green, clean energy. Here are some images of the event last weekend, courtesy of Martin Black Photography.